2018 MODEL YEAR SALE going on now at Country Roads now thru 3/28/2019! 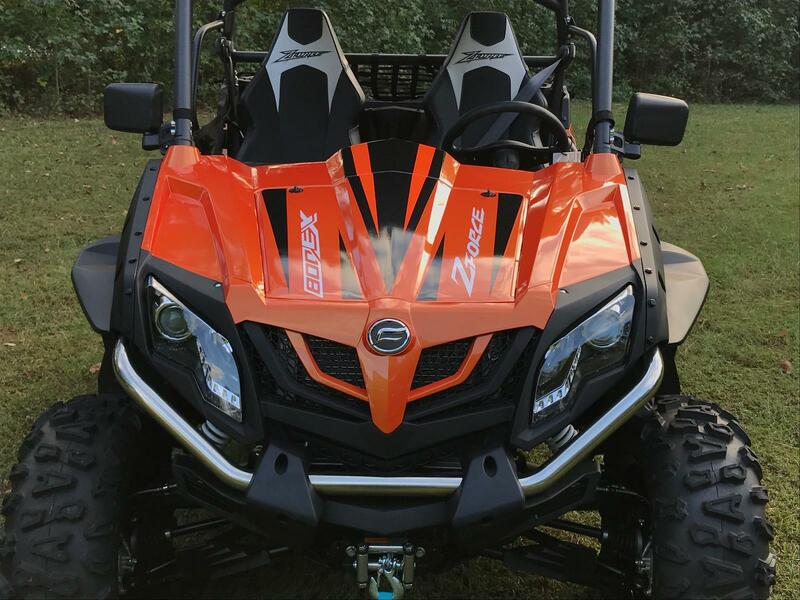 2018 ZFORCE 800EX CASH SALE PRICE $9,999* MSRP $11799 (SALE price excludes $499 FREIGHT/DEALER PREP AND 6% KY SALES TAX. Looking for a performance or utility side by side? 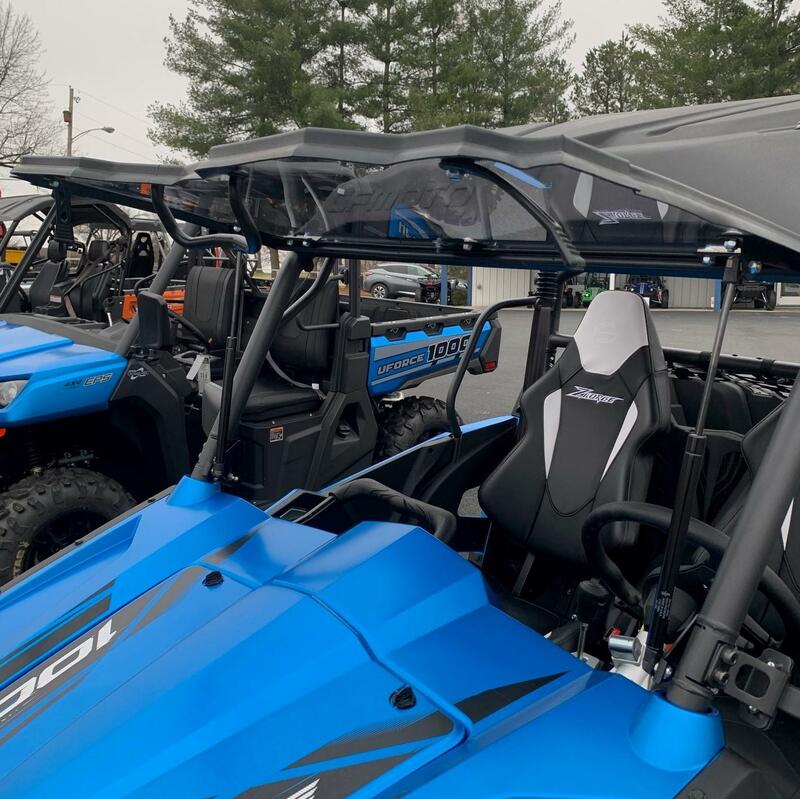 We encourage you to compare the CFMOTO ZFORCE and UFORCE models with any of the major competitors and you will find there is no competition in all areas of performance, features, fit/finish, and especially the all important overall value. Why pay more and get less? 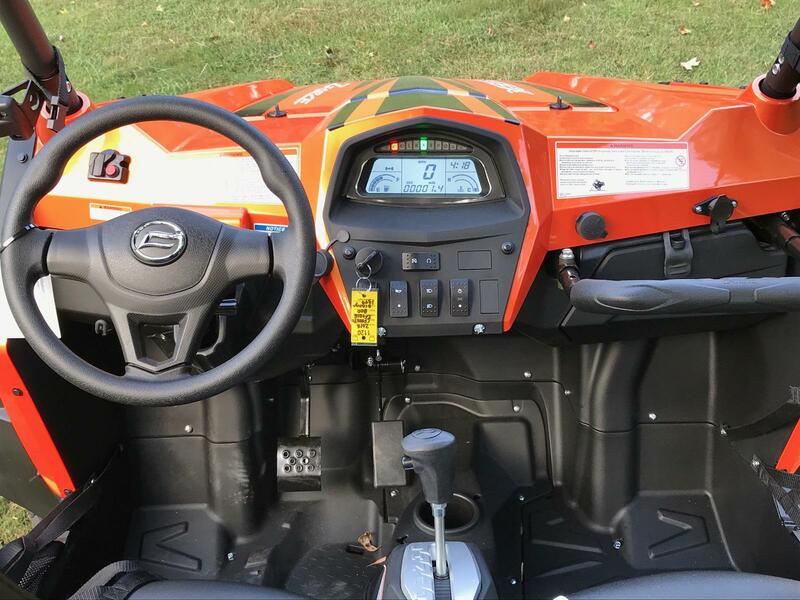 Get into Country Roads today for a test ride and see for yourself and experience the CFMOTO difference. You will not be disappointed. Huge sales going on now on all models plus attractive financing options available. 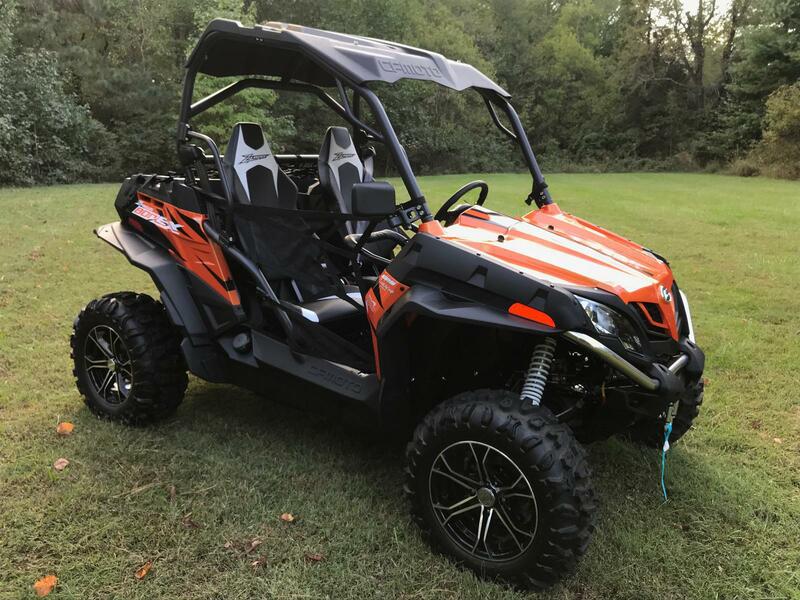 Country Roads is your authorized CFMOTO sales and service center. 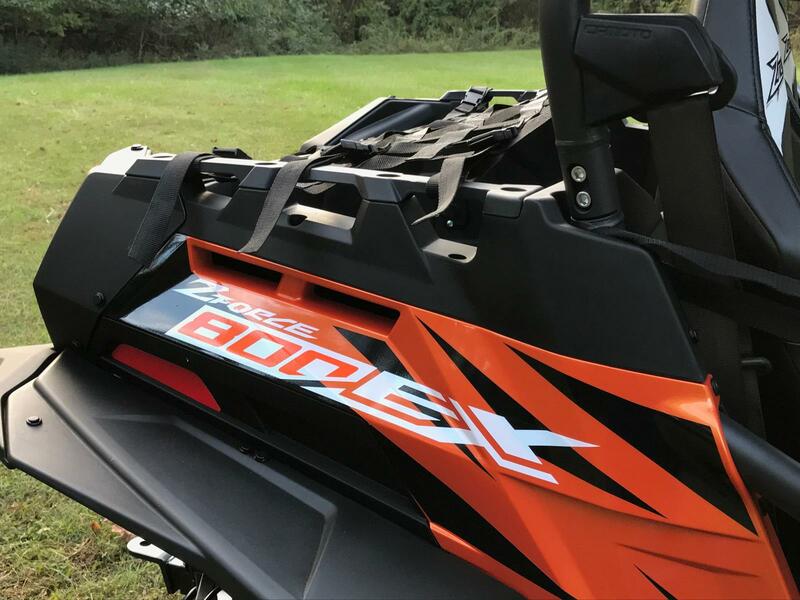 Sale price excludes 6% KY sales tax, flat-rate $499 destination charge/dealer preparation charge, and any applicable document fees. 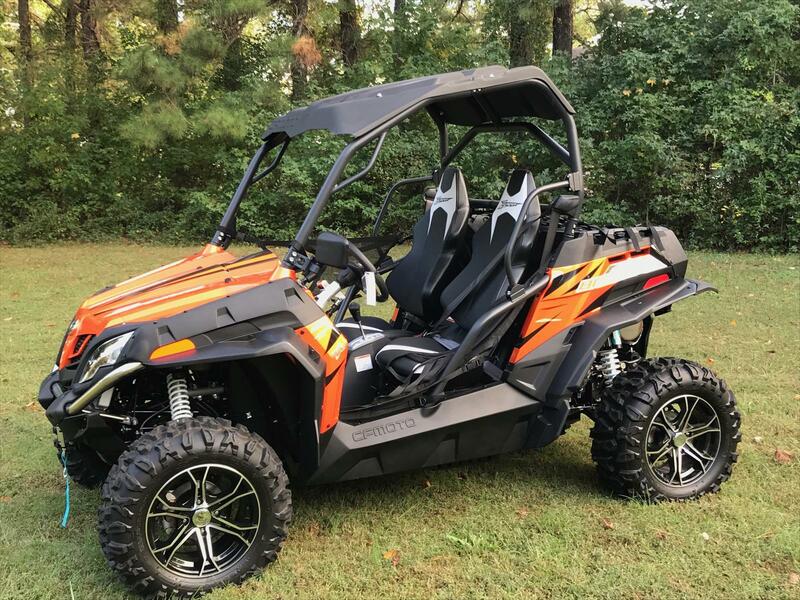 www.ridecountryroads.com keywords: polaris rzr, general, yamaha viking, wolverine, yxz100r, can am, commander, maverick, honda pioneer, kawasaki teryx, mule, odes raider, dominator, massimo, bennche, sport utv, side by side, sxs. 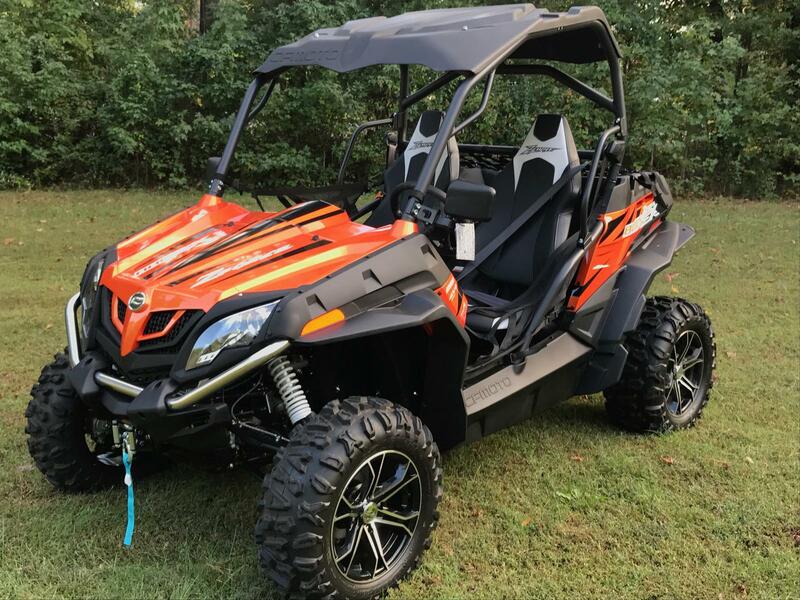 Why should I purchase a CFMOTO ATV or UTV? 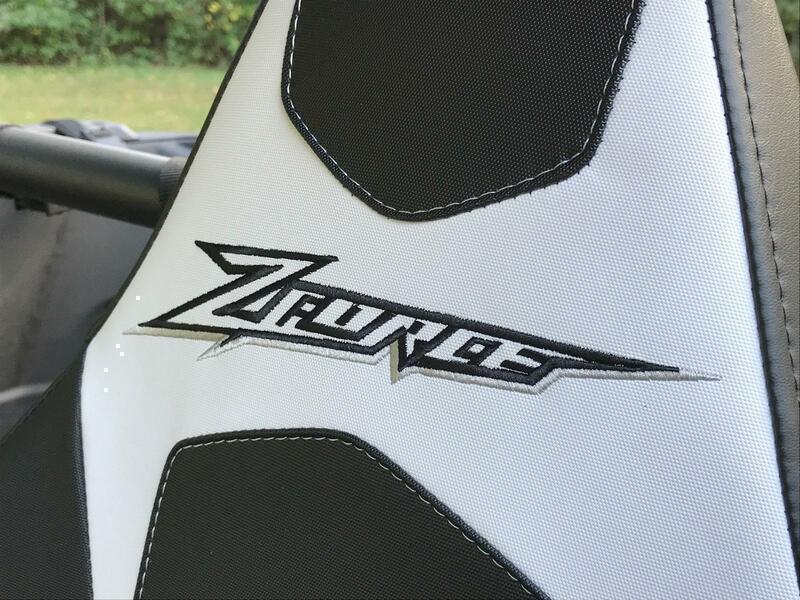 CFMOTO isn’t just another ATV manufacturer. 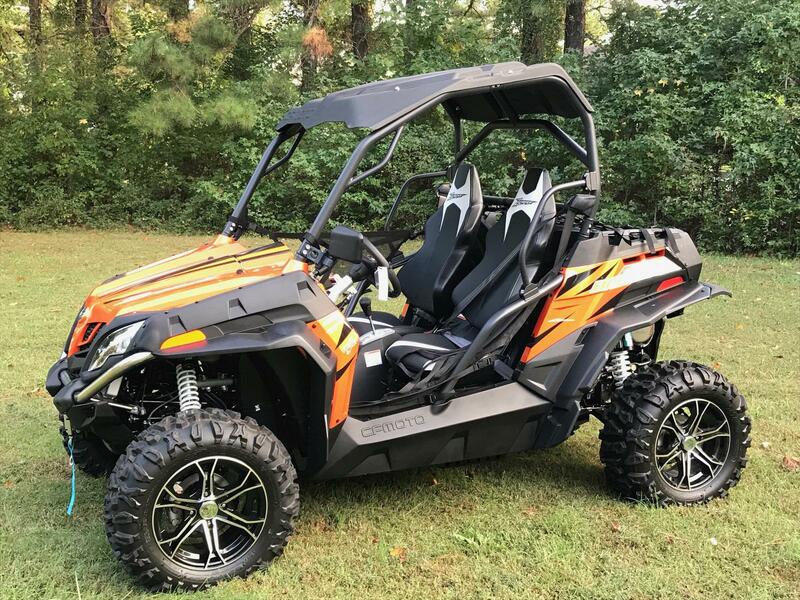 They design and build the world’s best ATVs. 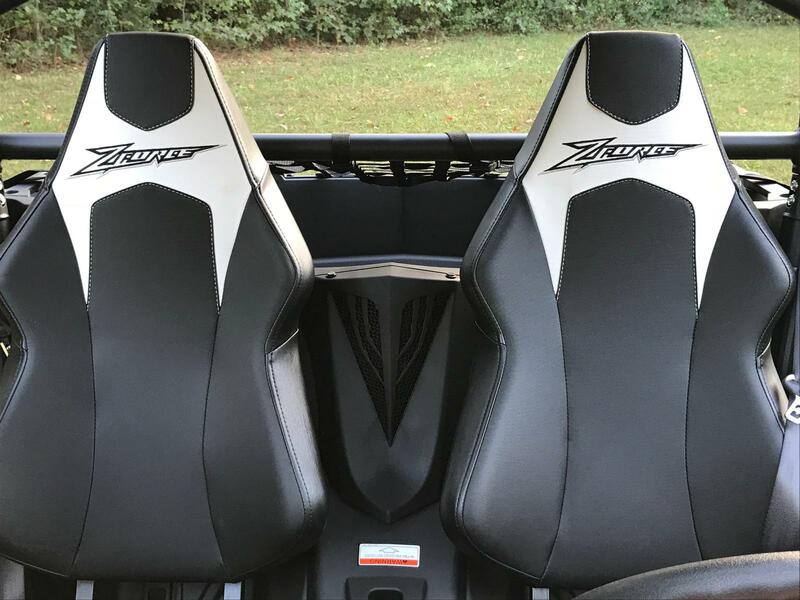 You want the ultimate ride? You got it! CFMOTO, doesn’t do boring. 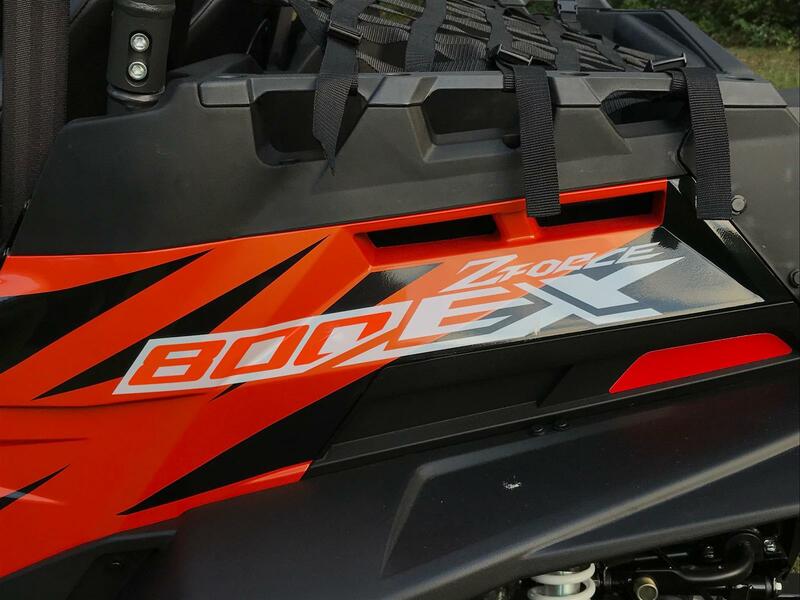 We give you feature-packed machines with the might to conquer existing trails and the muscle to forge your own. 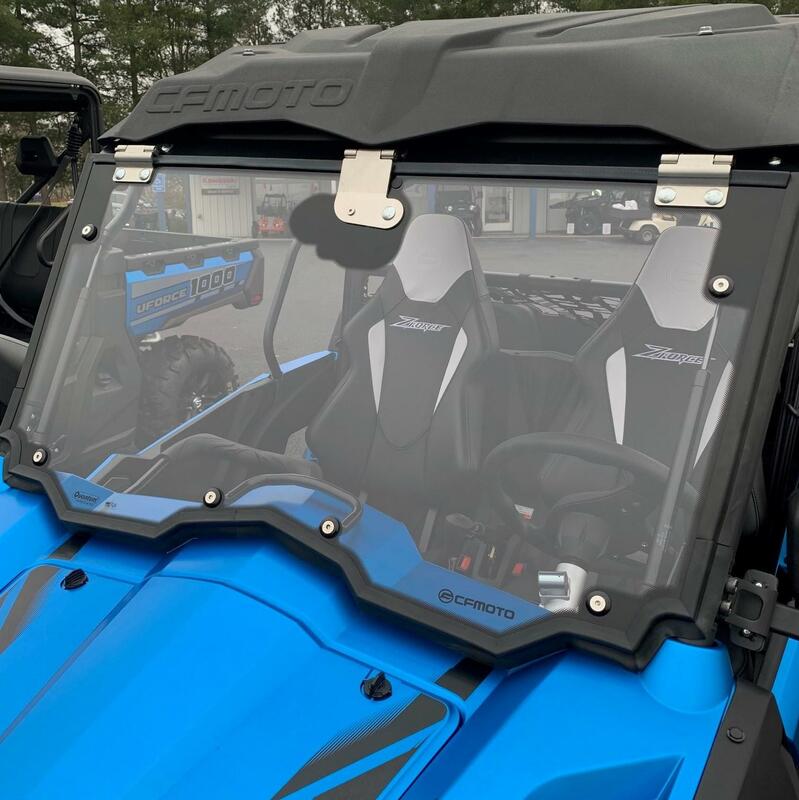 With mind-blowing power, heart-stopping speed, and unmatched agility, each model in our full-throttle vehicle line-up was built to take you further. 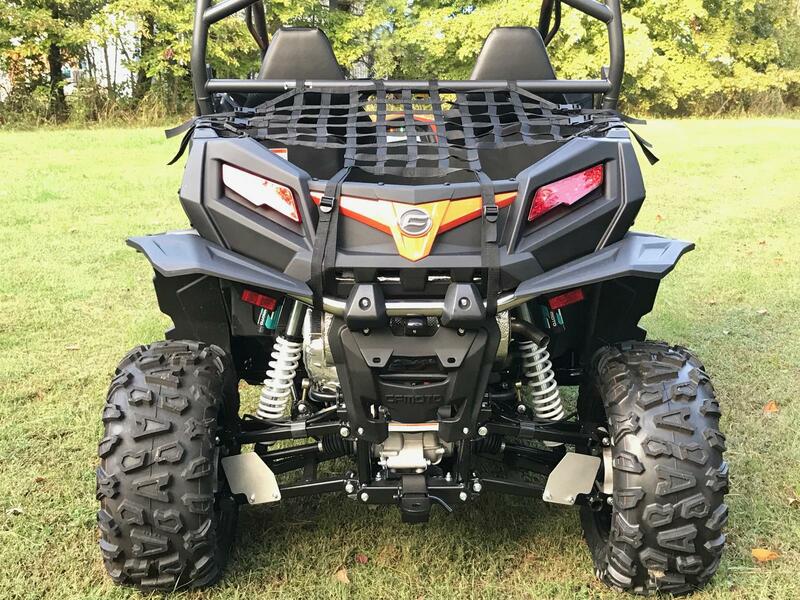 CFMOTO machines are the best ATVs in the world by design. 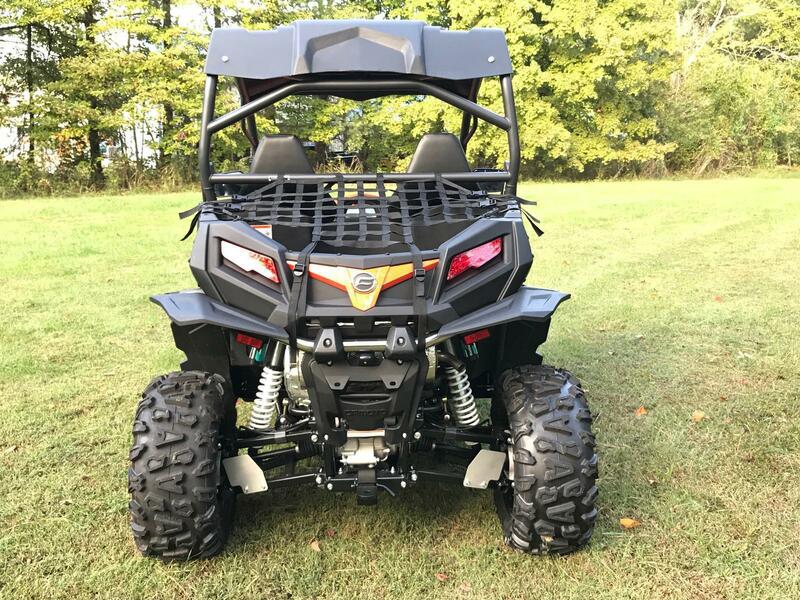 Equipped with their own custom built liquid-cooled 4 stroke engines, independent front and rear suspension, custom designed alloy wheels, coil-over nitrogen shocks, and more, each vehicle provides an exhilarating ride and precise control. 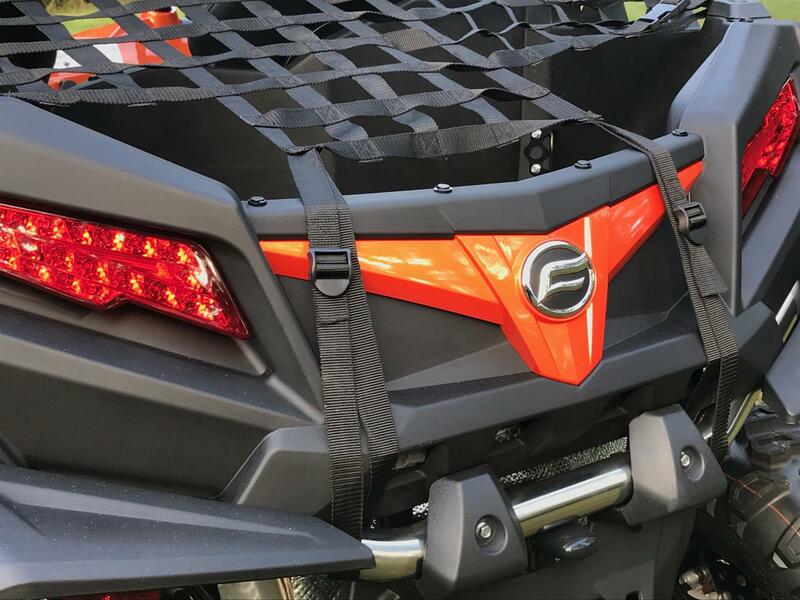 For superior torque, traction, and towing capacity, it’s CFMOTO or nothing. 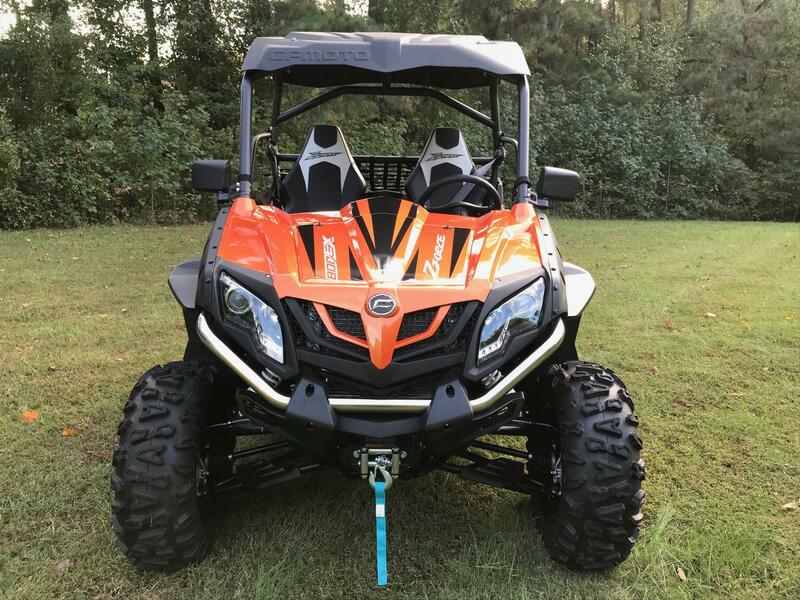 If you want a dependable, fun to drive vehicle that comes loaded with all the features you want at a price you can’t beat— then CFMOTO has the machine for you.